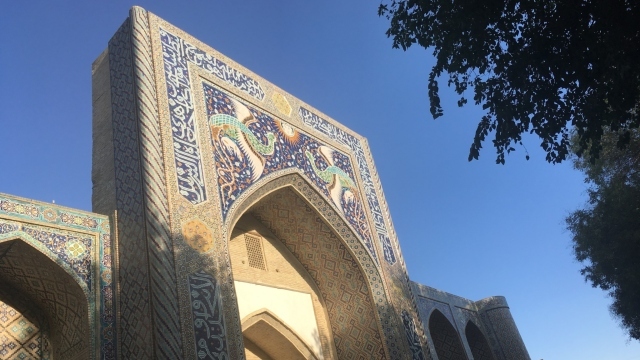 Islamic scholars were an eclectic group, in Central Asia and beyond. They mastered a dizzying array of disciplines, from law to medicine to occult sciences. Assimilating such diverse forms of knowledge was no small undertaking: scholars spent over a decade studying in Islamic colleges (madrasas), which was generally only the tip of the iceberg for a lifetime of learning. What was the nature of this curriculum? Madrasas have sometimes been portrayed as “qazi mills,” emphasizing law and theology to produce the next generation of judges. And yet most graduates embarked on their careers having also mastered Persian- and Turkic-medium fields, such as poetry and mysticism. In what contexts were “extra-curricular” disciplines studied? And how does this change our understanding of the Persianate and Turkic cultural spheres vis-a-vis the Arabic one?